This entry was posted on January 31, 2012, 10:11 am and is filed under Evidence, Evolution. You can follow any responses to this entry through RSS 2.0. You can leave a response, or trackback from your own site. 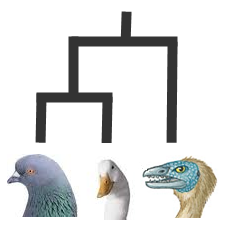 Weeeeeeell, there’s still features that evolved independently. Features aren’t *always* the best prediction of what’s related to what. Small differences in DNA can, on occasion, recreate features that evolved in separate branches elsewhere, and it’s not that unusual to find analogous traits that appear in different lines. And it’s not like we don’t change the genus or family of stuff all the time as we grind out new bits of info. Traits are very good ways to make trees of life, but DNA testing is better. Agreed, but genetic testing is another way of examining features in more detail, to establish whether and by how much they differ. My use of the term “features” was overly broad: I was including genetic features as well. I’m not suggesting that similar features, with the same function and appearance, can’t evolve. 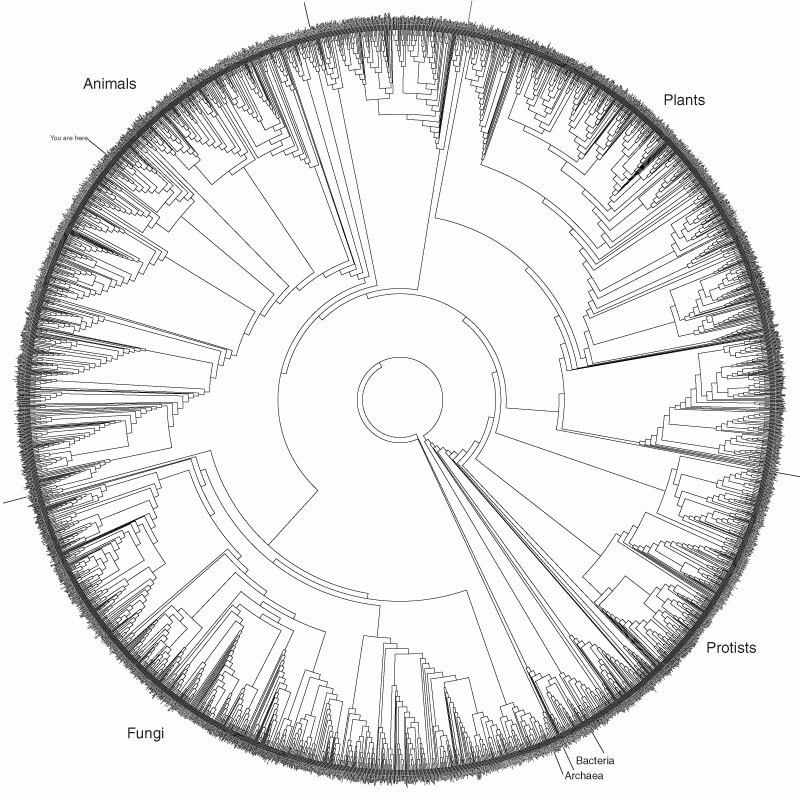 Convergent evolution is a pretty major mechanism of the theory, and fairly well understood. But identical features are a different matter, unless you’re talking on a very fine-grained, microscopic level. Anecdote: I once had a lengthy… err, debate? Yeah, we’ll go with debate… with a creationist who responded to the claim that hybrid animals would falsify common descent with “no, the theory is unfalsifiable”, and brought up the platypus bill to prove his point. It seems he genuinely thought the platypus was mammal with a duck beak on it’s face, and scientists had spent the last 150 years studiously ignoring it. For the record, the platypus beak is made of an entirely different material, used for an entirely different purpose, and completely different on the inside: platypus have teeth for goodness sake! The platypus isn’t even an example of convergent evolution: at best it’s two completely different features that happen to look similar! But none of that mattered in the slightest to this creationist, and he was still claiming the the platypus proves evolution is unfalsifiable by the time I gave up and left.